These lists include only works where oboe or cor anglais has a solo or major role. 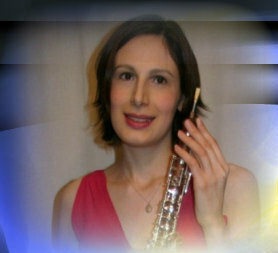 Julia also performs an extensive repertoire with her chamber groups. Please see chamber music for further information and links. There is only space here for a selection of works from Julia's repertoire. If you would like to check whether she is able to perform a work not listed here, or have particular requirements (for example a programme of music on a particular theme) please contact us - we'd be happy to help you plan a suitable selection.